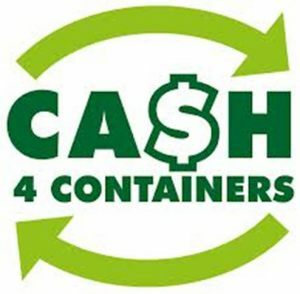 Get cash for your cans and bottles! 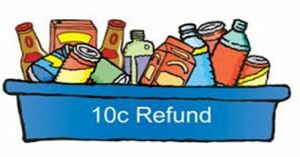 Hackham Recyclers purchases cans, plastic and glass bottles as well as cardboard containers displaying the 10 cent deposit sign. 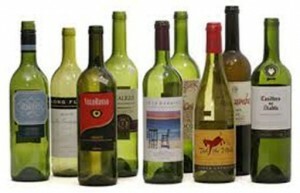 The recycling and reuse process has been set up by the establishment of companies called ‘super collectors’, who enter into contracts with collection depots, beverage manufacturers, distributors and wholesalers. 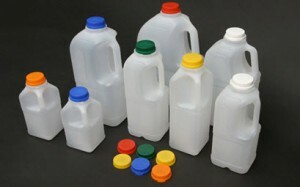 The system guarantees consumers are refunded and depots receive a handling fee. 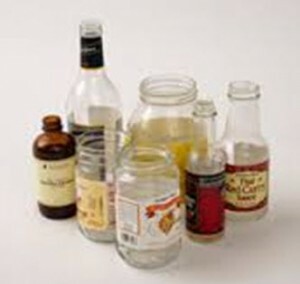 It also ensures the responsibilities of both producers and consumers are maintained from production to the collection of the empty containers for recycling, reuse, or disposal for energy recovery. 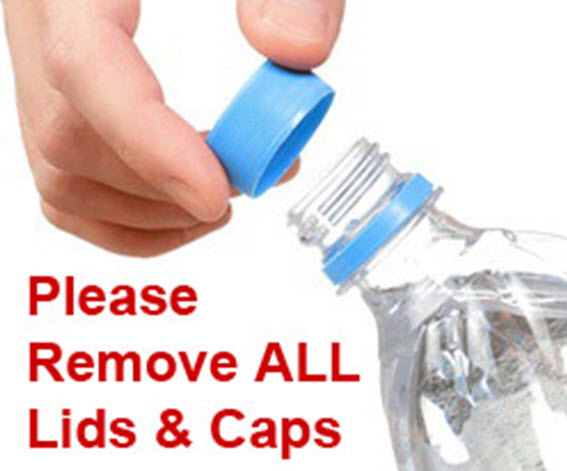 It is important to empty all containers and remove any lids and caps before you bring them in to us for a refund.